Proudly supported by the PGA TOUR, Birdies for the Brave is a national military outreach initiative dedicated to honoring and showing appreciation to the courageous men and women of the United States Armed Forces and their families. 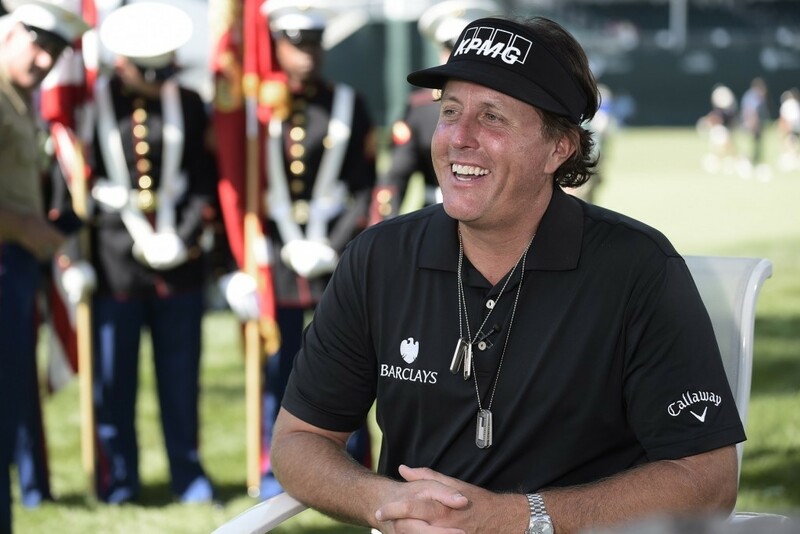 Birdies for the Brave was originally created in 2006 by PGA TOUR player, Phil Mickelson, and his wife, Amy, to support combat-wounded veterans. The PGA TOUR subsequently adopted the program, and expanded it to include a wide variety of military outreach and appreciation activities during PGA TOUR events, as well as a series of fundraising events conducted at the PGA TOUR’s Tournament Players Clubs (TPCs) and partner courses across the nation – an effort that has raised more than $15 million for non-profit military homefront groups that are supported by PGA TOUR players, which provide direct support to military members, veterans, and their families ranging from financial aid, rehabilitation services, counseling and housing to educational scholarships and career development.